A positive story to start the New Year! After 20 years of campaigning, progress has been made towards one of ABFLY’s long held ambitions, which is to extend the running hours of the Abbey Line later into the evening. Since 11th December, London Midland have been running one additional return trip every night of the week. The last departure from Watford Junction is now 2221 Monday to Saturday, 2304 on a Sunday. And the last departure from St Albans Abbey is now 2242 Monday to Saturday, 2326 on a Sunday. This has been achieved as a direct result of our lobbying – it shows that campaigning really DOES work! This is just the beginning though. What we really want is services until midnight or beyond, to match that of London Overground and Thameslink. As ever, however, we urge people to ‘use it or lose it’. 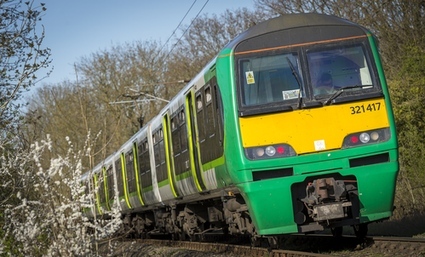 It will take some time for people to realise the service has improved – especially as London Midland have not yet put any effort into aggressively marketing the change.